In this 60 minute class, expect invigorating, creative, and challenging flows at a slightly faster-pace. Building on the skills learned in our Basics class, we will build more heat in the body and start playing with more advanced choreography. 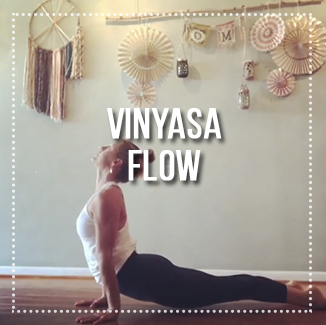 We also offer a 45-min version for busy yogis who want a quick zen break! Look for our Flow on the Go classes on the schedule now! 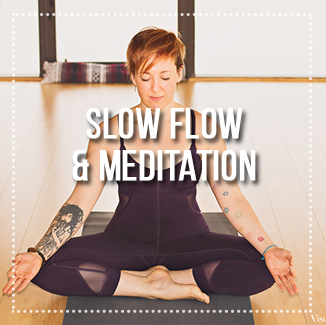 Explore your own practice by moving slowly and mindfully through simple sequences aimed at giving you a deeper understanding of your body and mind. 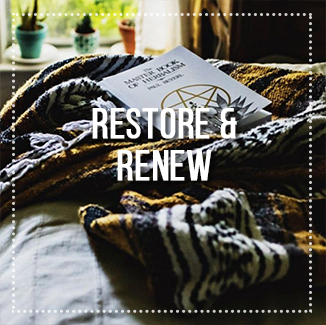 Yoga philosophy is woven into this class so that you can begin to connect the physical to the spiritual elements of this amazing practice, and we end the sessions with a 15 minute meditation practice that will leave you “zenned out” and ready for the best sleep of your life. 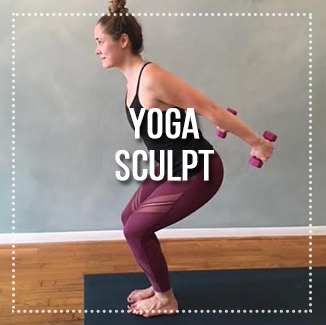 Pilates, barefoot bootcamp, yoga, light weights…we’ve combined them all in this high-intensity class that will leave you sweaty and blissful. New playlist and routine every month to keep things fresh and your body challenged! 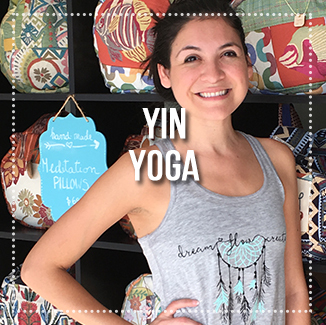 Yin is a meditative style of yoga that balances the more common “Yang” practices that are characterized by constant movement. 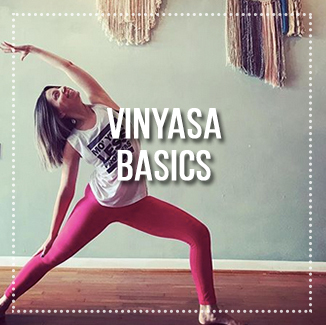 Yin yoga aims to stretch the body’s deep connective tissues – fascia, tendons, ligaments, joints – and give students an opportunity to play with their edge, find ease and surrender in discomfort, and explore their own thought patterns more intimately. This class includes a brief meditation, breath-work, and a variety of poses that are held from 2-4 minutes. Relax your muscles, renew your energy, and release any trace of stress as you flow to soft music in a candlelit room. This is a perfect class to re-set for the week ahead as we focus on breath, hold restorative poses with the support of blocks and blankets, and end with a longer, sweeter savasana. 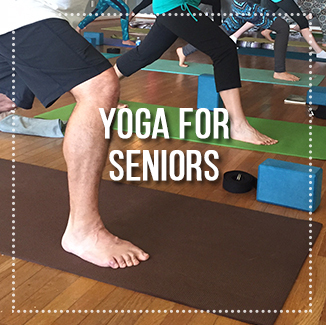 This gentle class designed for seniors 65+ will incorporate movements to improve strength, circulation, balance, and flexibility. Over 45 minutes, we’ll work on seated, standing, and floor poses, as well as breathing and meditation to give students a full mind-body experience. Note – a chair will often be used to provide stability and accommodate sensitive joints.